Unless you’re based in Victoria, the ‘race that stops the nation’ will naturally also stop many workplaces. Indeed, the Melbourne Cup is traditionally a time of year when workplaces around the country let their hair down, according to employment lawyer from Employsure Law, Laura Willis. “Employers around Australia normally hold lunches or workplace drinks as a fun team building exercise,” said Willis. “Amidst the celebrations, employers need to be mindful of risks associated with seemingly harmless workplace parties. 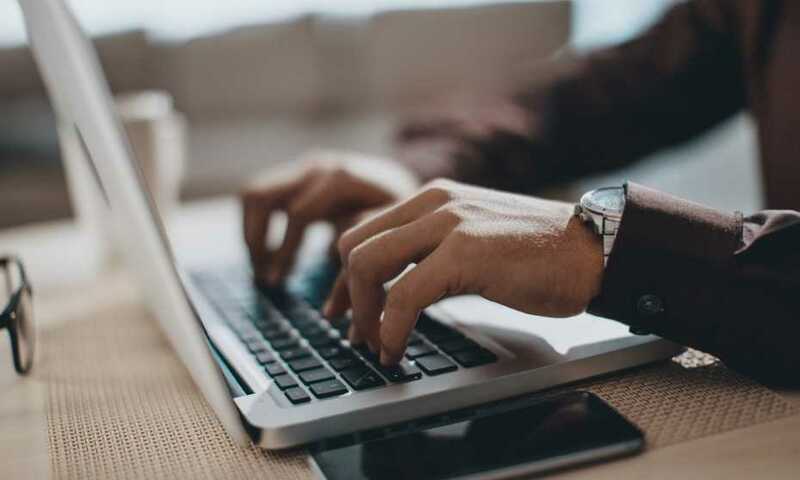 Even though many workplaces will stop for the race, some employers might argue that the loss in productivity will undermine the overall business and disruption to clients may look unprofessional. However, Willis said there are benefits in allowing employees to take the afternoon off to celebrate the festivities. “By allowing employees time away from work to attend events like a Melbourne Cup lunch, teams will benefit from bonding time together outside work, getting to know each other in a more casual environment,” said Willis. Willis added that by offering additional benefits such as time off work for events, your employees will speak favourably about working at your business to others, thus providing positive exposure for your business. A 2016 survey by Robert Half on the Melbourne Cup found 42% of HR managers say hosting company events to watch major sporting competitions increases employee engagement. Moreover, 40% claim it has a positive effect on motivation levels, while 31% believe company events actually increases employee loyalty. However, a whopping 87% of HR managers say it is likely that at least one of their employees will call in sick the day after a major sporting event, with almost a quarter (22%) calling it “very likely”. Andrew Brushfield, director, Robert Half Victoria and Western Australia, said that being able to influence staff motivation and engagement through a shared sense of team spirit (and perhaps even a healthy gamble) can have a tremendous positive influence on a company’s success. 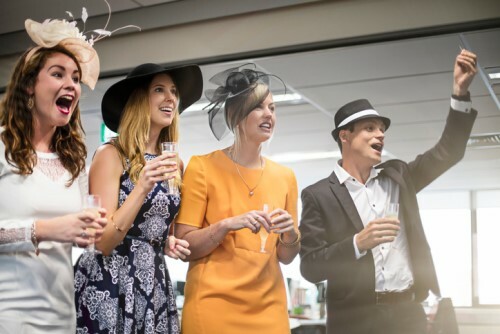 Brushfield added that national sporting events, such as the Melbourne Cup, are a great way for employers to reward their employees with some “off time”, a chance to relax, dress up and watch the race. Can you dismiss an employee for after-hours conduct?